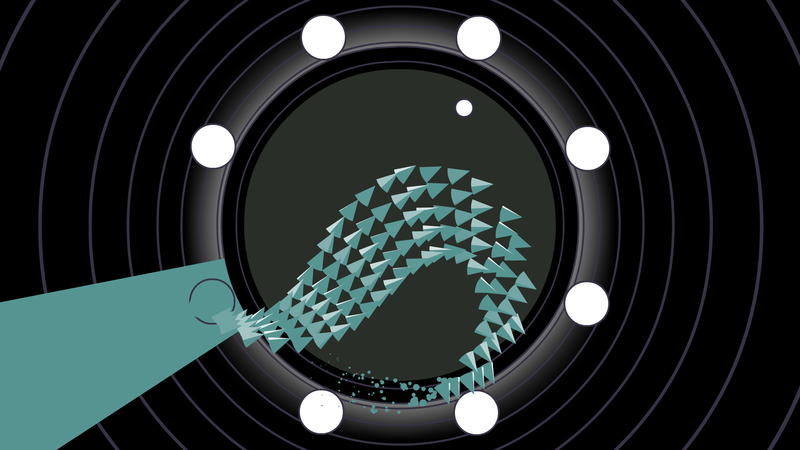 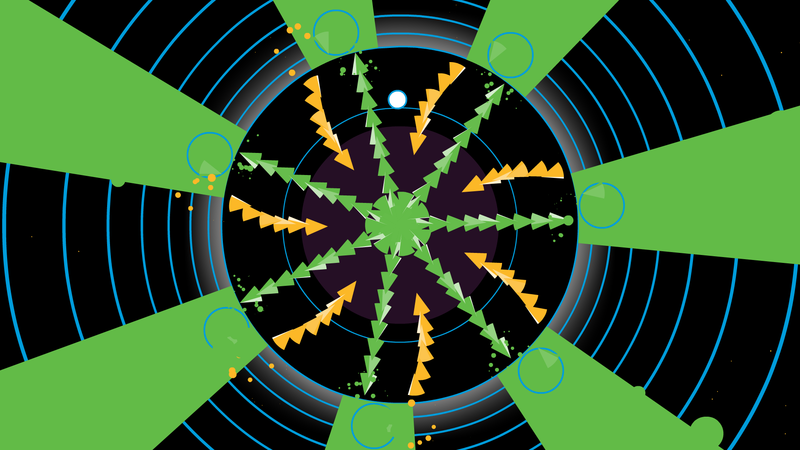 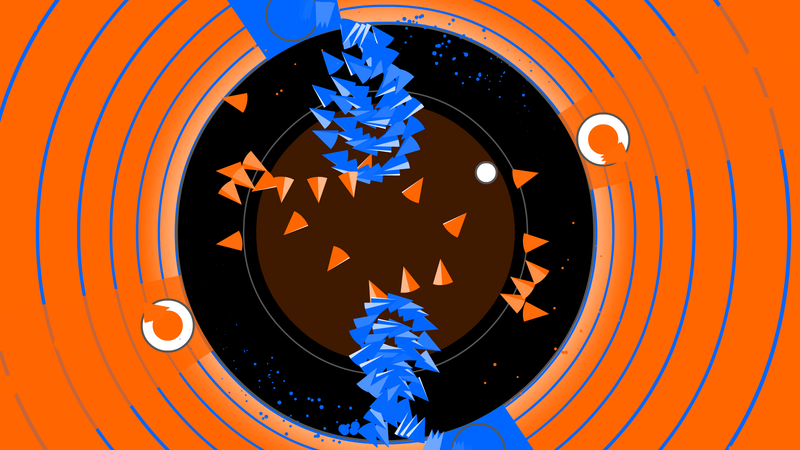 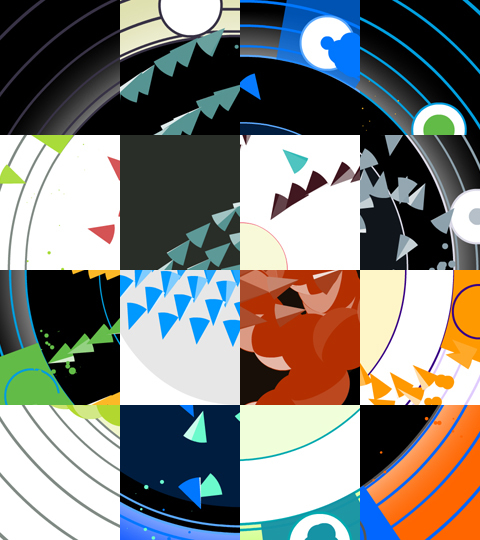 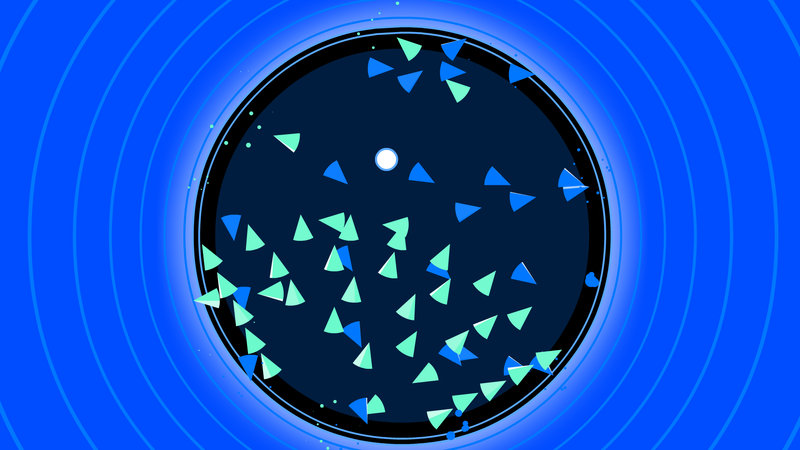 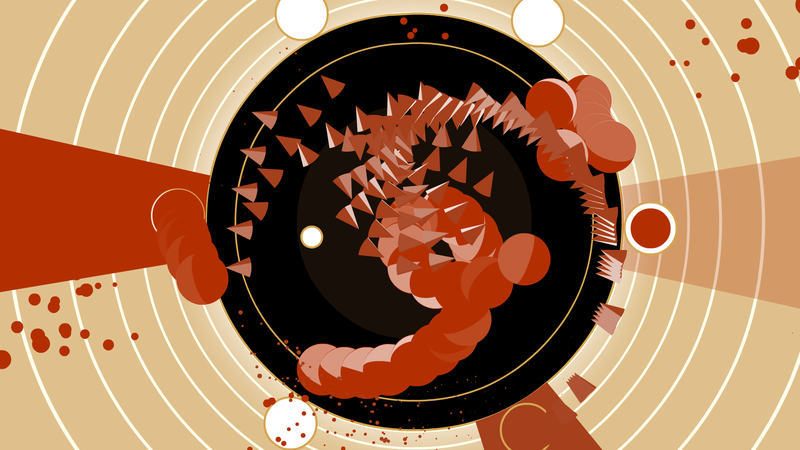 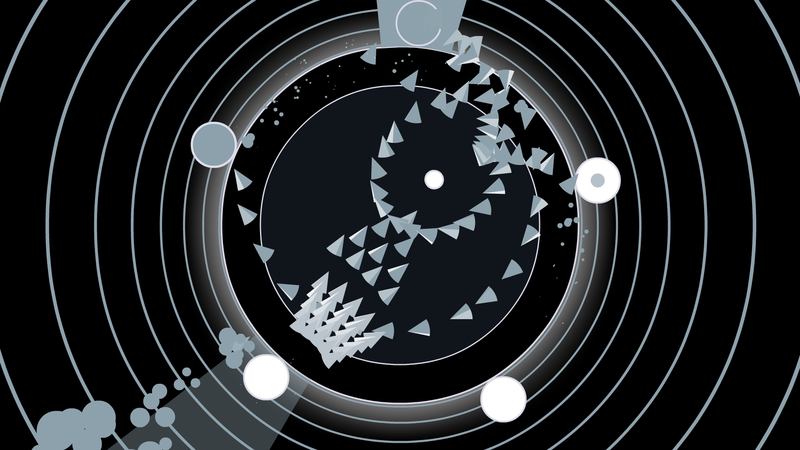 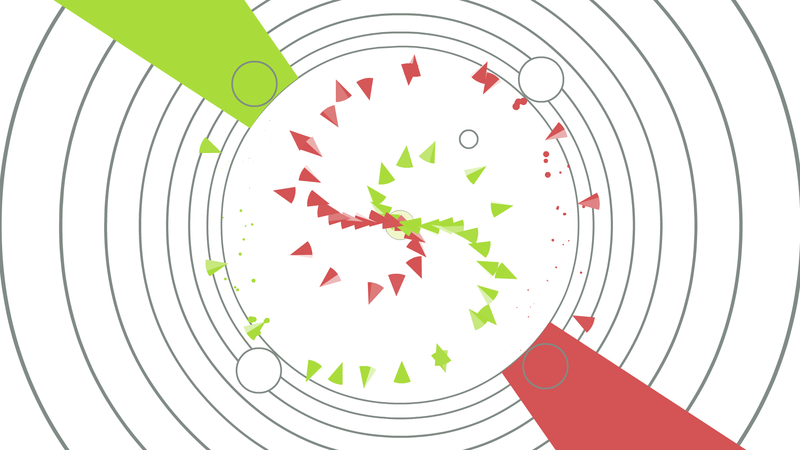 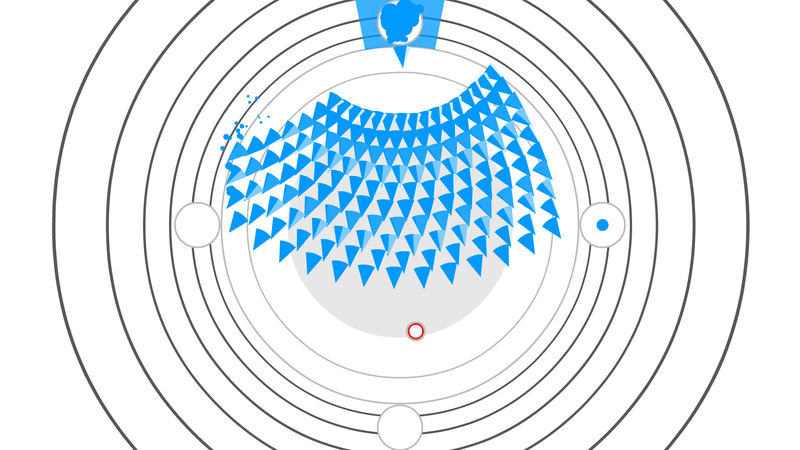 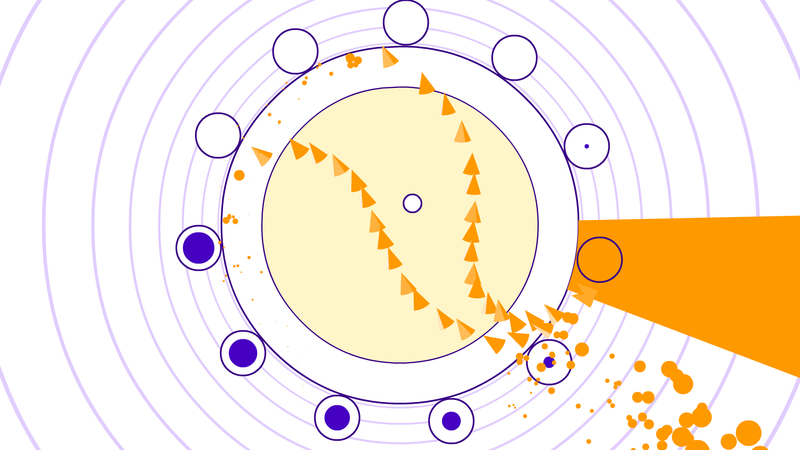 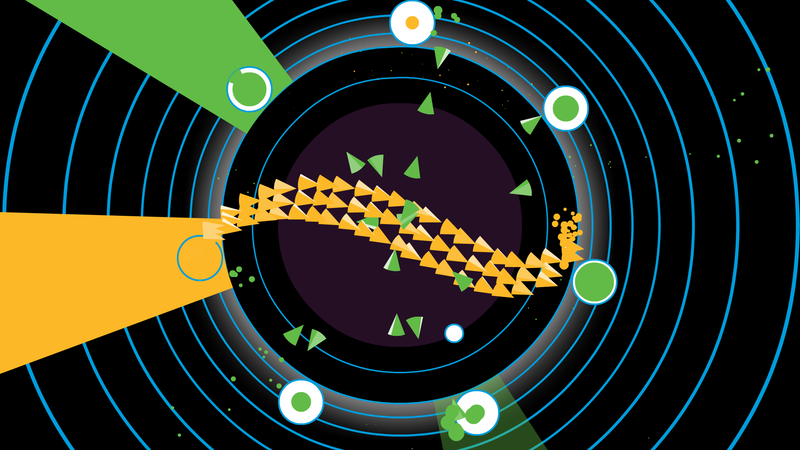 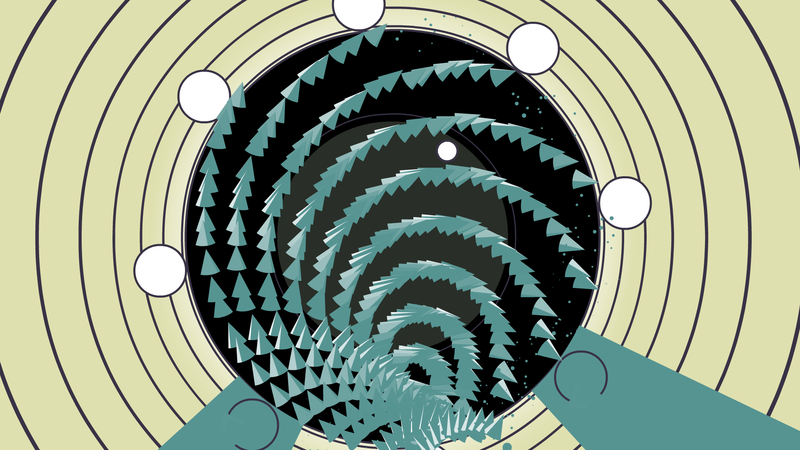 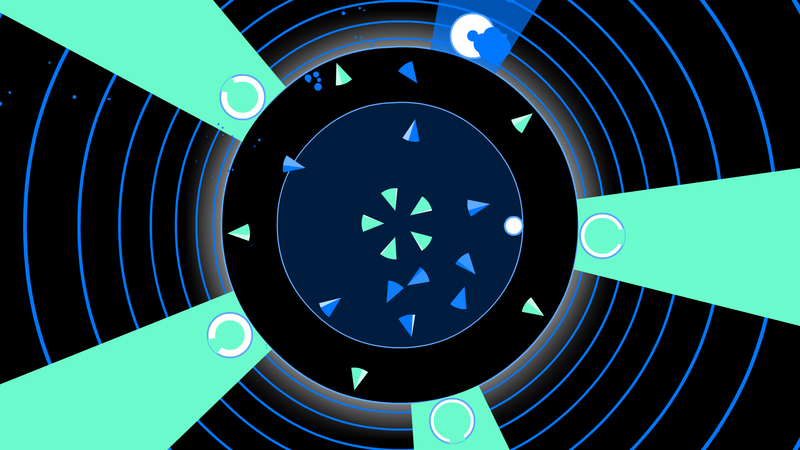 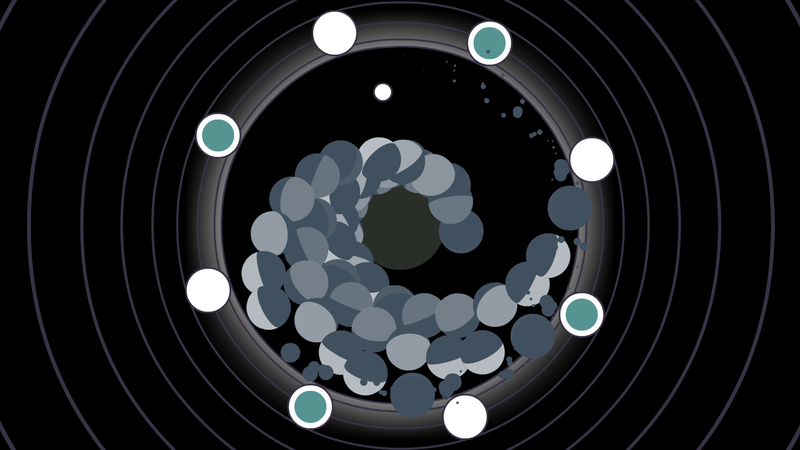 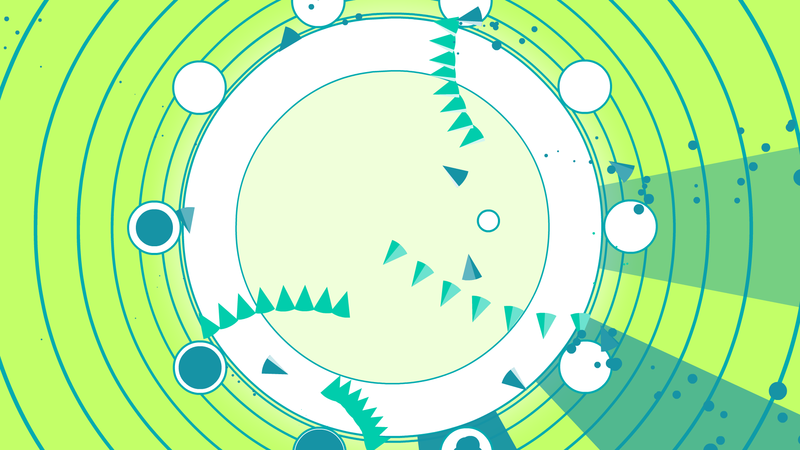 Soundodger+ is a game about moving through music. 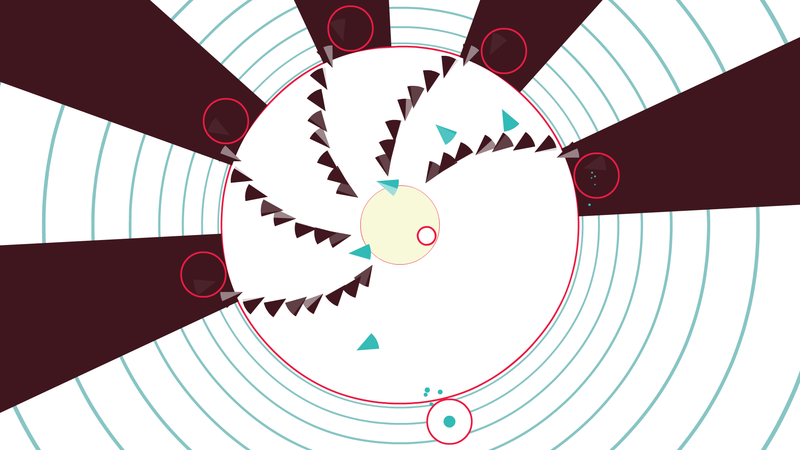 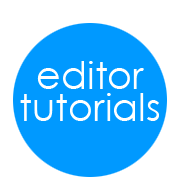 Each level is one song during which you must weave in and out of hand-choreographed bullet patterns. 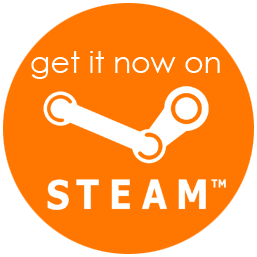 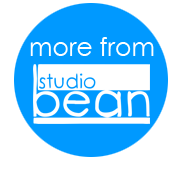 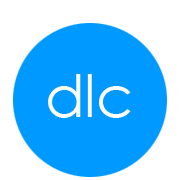 The music is all original and licensed by an all-star cast of musicians, spanning genres from chiptune, to drum'n'bass, to alt rock. 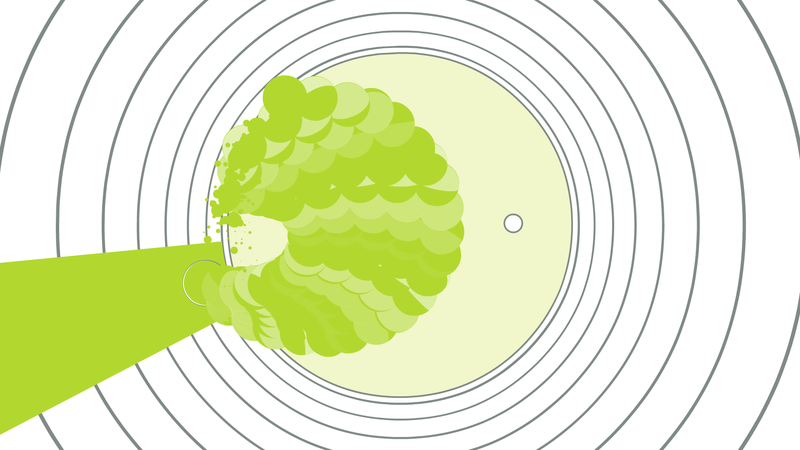 There's a little something for everybody.